Beautiful home for rent between Windermere and Dr. Phillips neighborhood. Quiet and serene community with great clubhouse, swimming pool, playground, soccer field and lots of nice walk paths. This beautiful and spacious home feature an open kitchen concept combining with dining and family room, separate breakfast area, large master bedroom + 2 more bedrooms on the 2nd floor. The community is zoned for "A" rated schools. 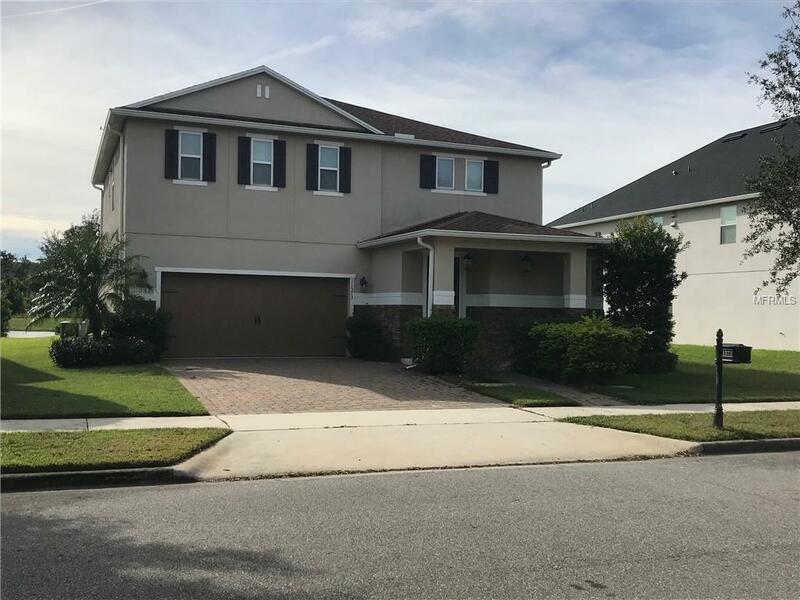 It is very close to some restaurants, publix, medical center or minutes to Disney parks, golf courses and shopping.